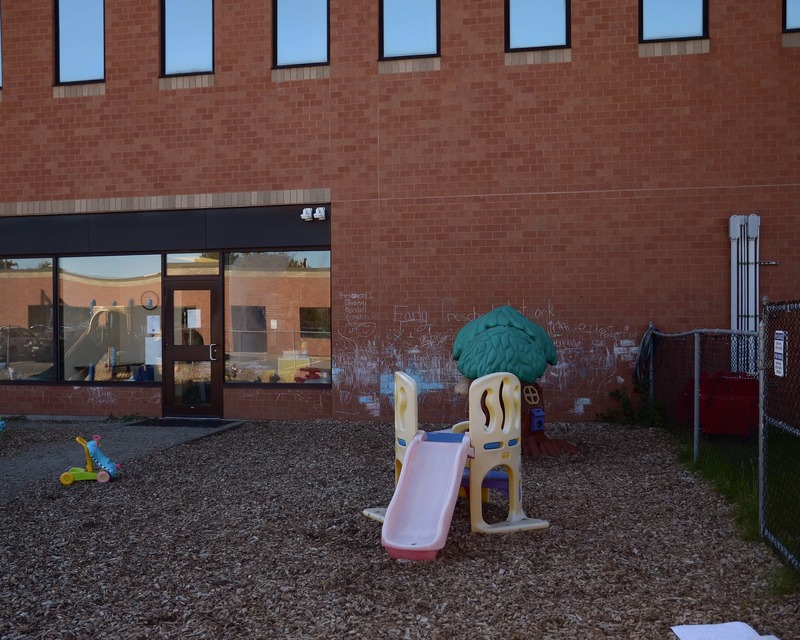 Welcome to Childtime on Taft Road in Liverpool, NY where we serve residents of Onondaga, Oswego, Cayuga, Madison, and Onieda Counties! My name is Pamela and I am your center director. 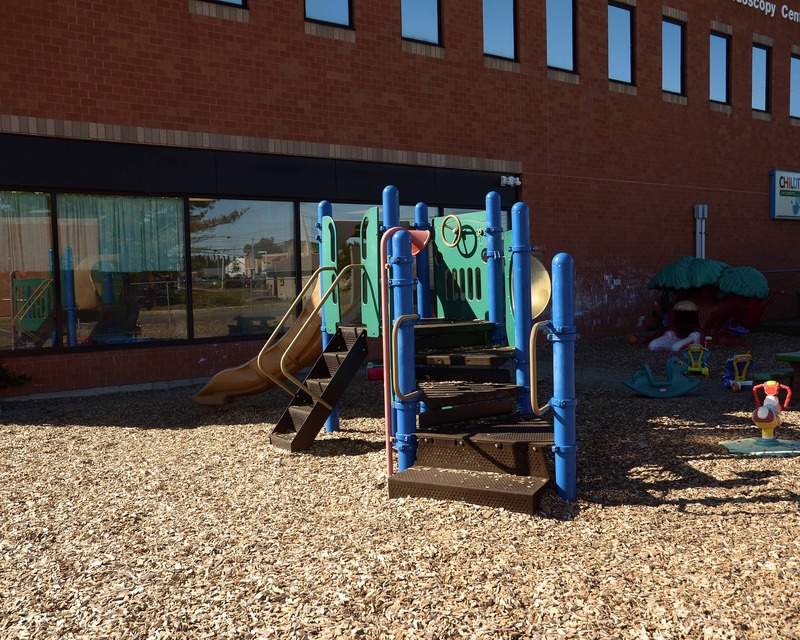 It is our mission is to provide a safe, stimulating and loving environment in our infant, toddler, preschool and pre-kindergarten programs! 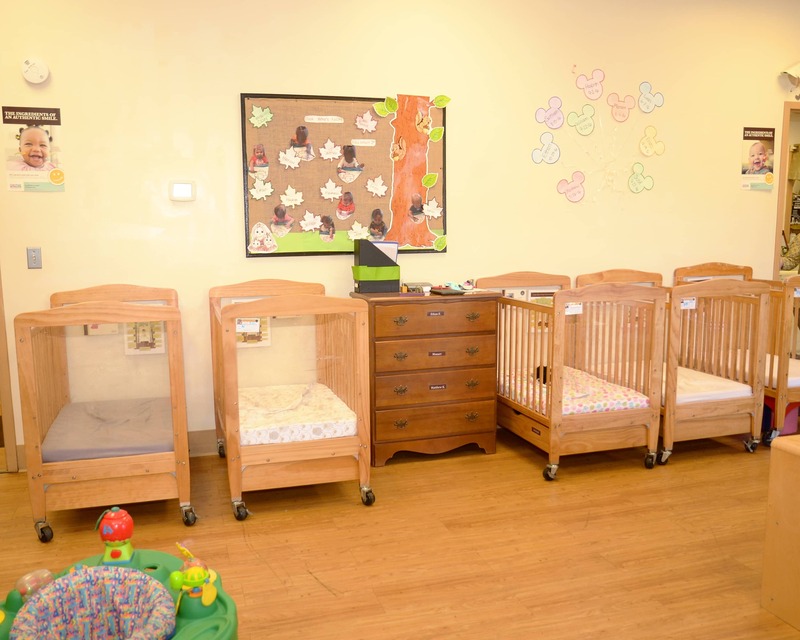 My entire staff and I are dedicated to the growth and development of your child. 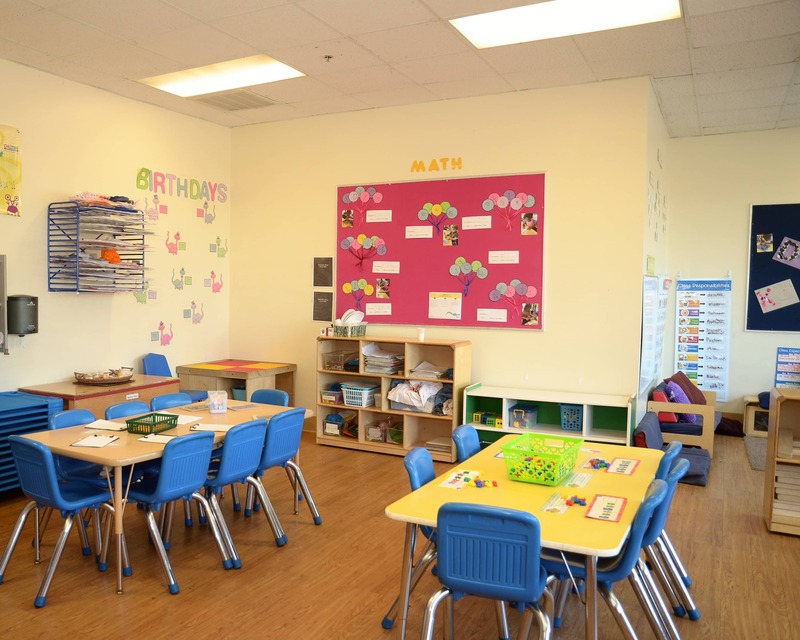 Our team has more than 100 years of combined experience in early childhood education. We strive to create a welcoming feeling for all who enter our school. Check out our website for information on programming, enrichment classes, family reviews and more! 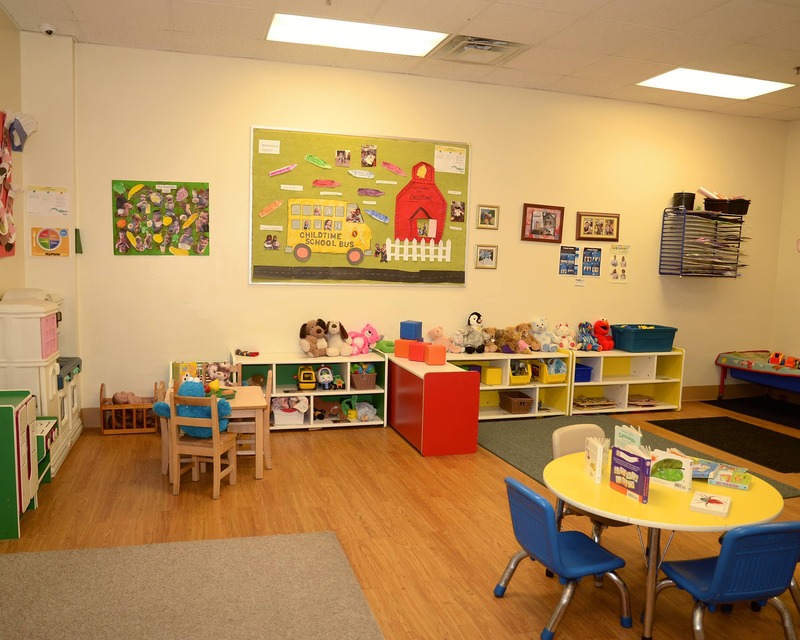 Schedule a tour of our amazing Childtime educational daycare in Liverpool, NY today! We look forward to meeting you and your family! The staff is amazing and welcoming. They love my child as if it was their own, making it easier for myself to trust my child is in good hands when I leave. 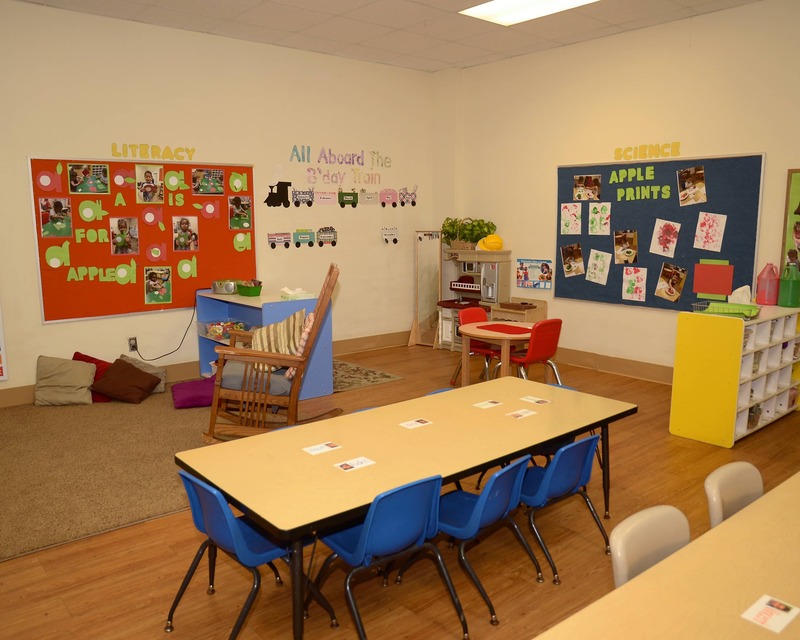 I have 13 years of experience running a NYS licensed childcare/PK center and 15 previous years of working with children over age five. I've enjoyed every moment of getting to know children, families and coworkers. I am a mother of one pre-teen and one grown young man and I have 25 years of experience as a teacher of young children. I love working with families, children and the various government programs we utilize to further better our center.